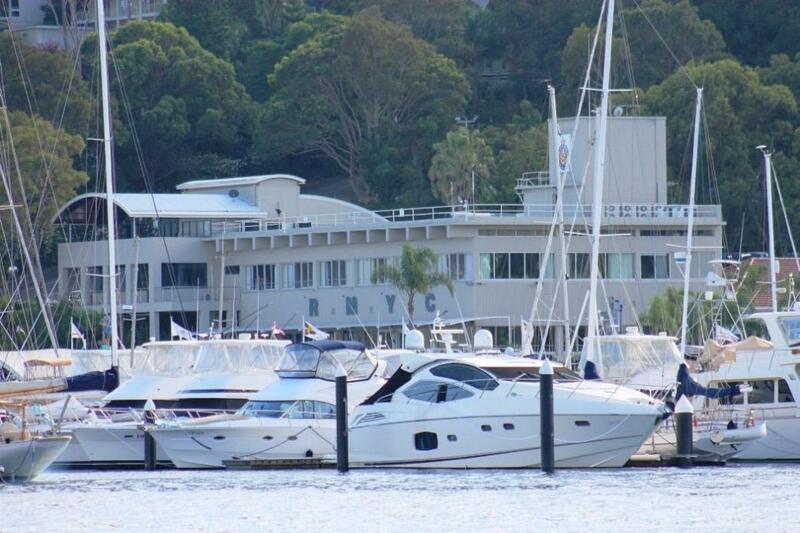 The Horseshoe Cove Residents Association, Newport Residents Association and West Pittwater Residents Association have expressed objections to a proposal by the Royal Motor Yacht Club to pursue extending their existing marina with a new marina westwards into the Pittwater Estuary on the basis of 'existing use rights'. Pittwater Council asked them to withdraw their DA as they could not prove they had existing use rights over the proposed resumption of public water space. The proposal for expansion shows extending the floating swing moorings up 56 metres into the estuary. The matter has been placed before the Land and Environment by the RMYC and is listed for September 9, 2016. 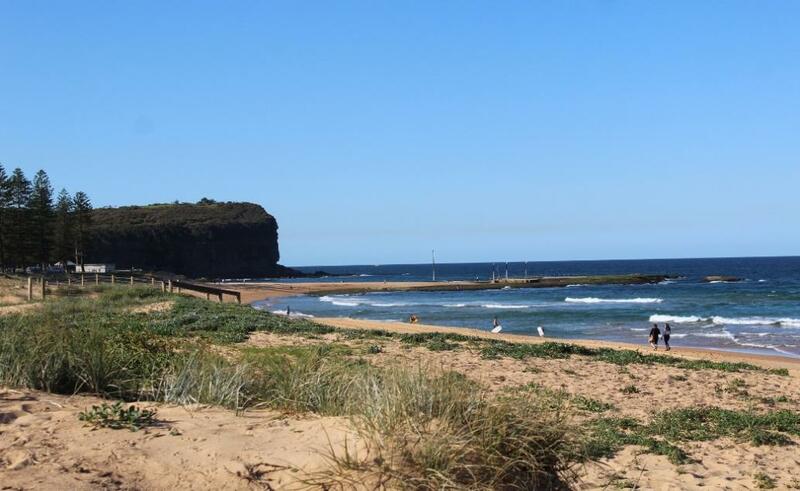 Greg Ross, President of The Horseshoe Cove Association, and also a RMYC Member who 'loves his club' addressed the Northern Beaches Council at the recent Meeting at Mona Vale, expressing support for the new council's decision to continue to oppose the proposal. The Residents Associations state this is an encroachment on a public waterway and, if won would set a precedent for all other marinas with similar moorings who could claim then the same existing use rights and extend their marinas. "Additionally we would be concerned that if successful these marina’s would then apply to have their existing (or new) swing moorings relocated on the outside the extended marinas and then reapply in the future to extend them once more." Gavin Butler, President of the Newport Residents Association stated.
" As there already 969 commercial swing moorings in Pittwater- there would be no room left for the public to enjoy the waterway." Mr. Ross explains. All that hard work, sacrifice paid off. It's been all over the news everywhere but here is where home is and here is where they get Front page again this week too. 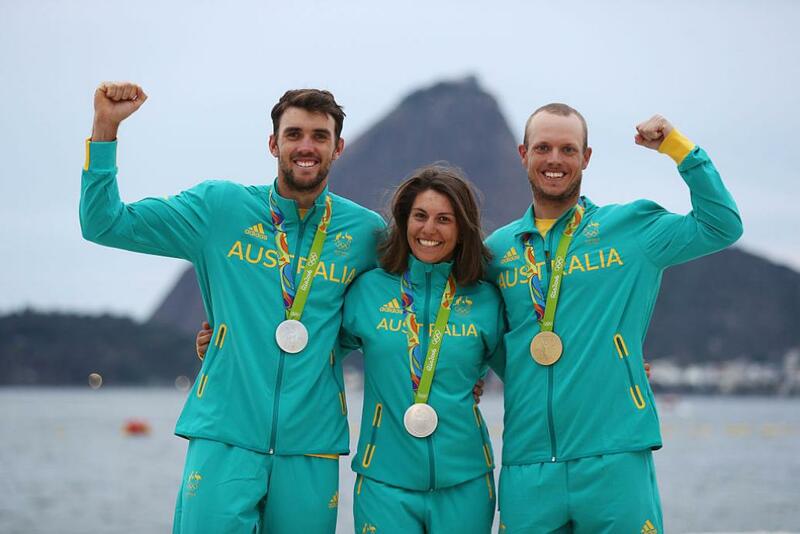 These three sailors had their first Olympics at Rio 2016 - winning and becoming part of all those Australian sailors who have won medals on the water representing Australia. 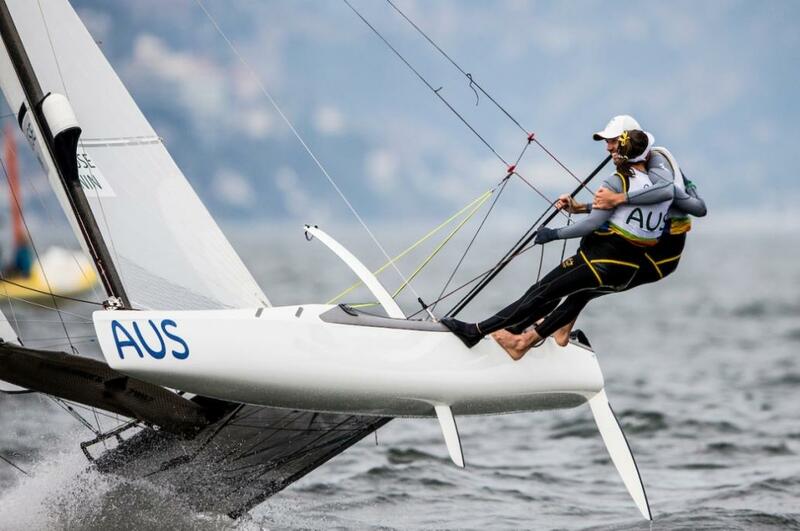 In an interview post-medal winning race Jason and Lisa not only expressed how stoked they were to come away with a medal, they also were also on their way to congratulate Tom Burton and get ready to cheer on more fellow Aussies sailing their medal races after them. On Thursday July 18, Member for Pittwater Rob Stokes announced Pittwater Online News founder Alison Guesdon as the recipient of the NSW Government’s 2016 Pittwater Community Service Award. The award was presented at a community leader’s reception at Mona Vale Golf Club and acknowledges outstanding voluntary service to the Pittwater community. 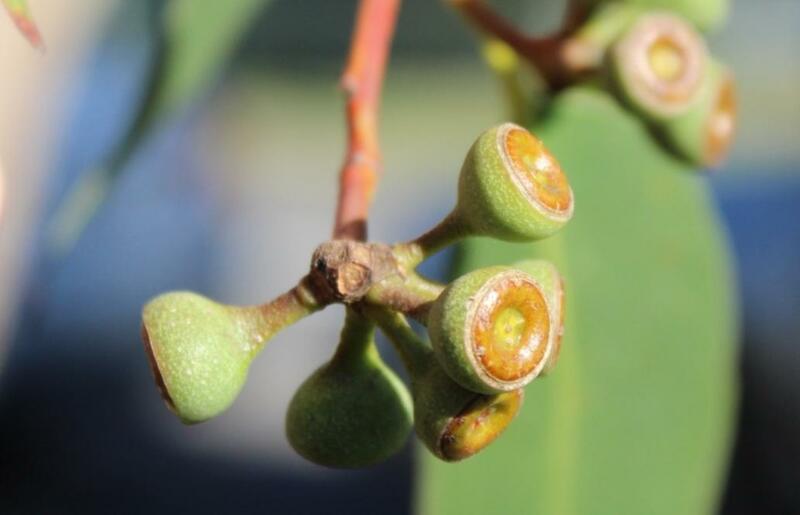 The growing success of Pittwater Online News has led to its editions being archived by the State Library of New South Wales and the National Library of Australia. On Sunday August 14 Vietnam Veterans (Northern) held their annual Commemorative Service. President of Palm Beach RSL Sub-Branch Mark Ferguson and President of Vietnam Veterans (Northern) Peter Rumble conducted the Service that followed the March from Palm Beach’s Pittwater Park to the cenotaph. 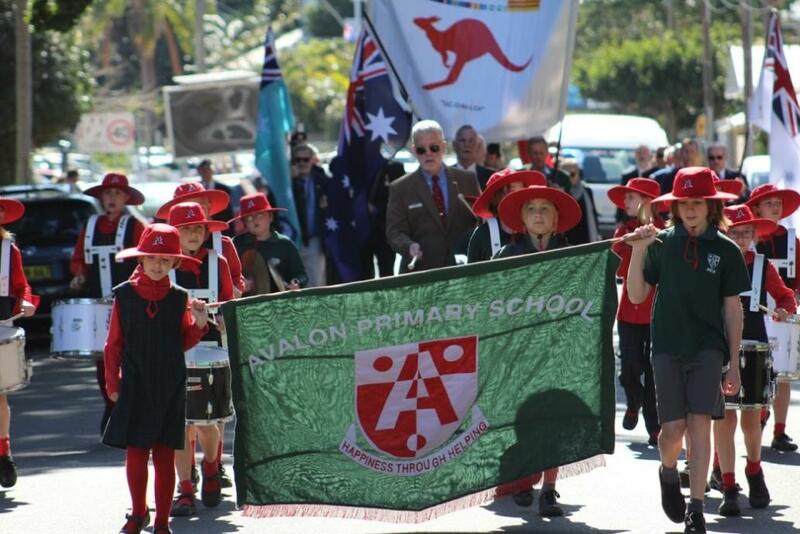 Attending this year were Veterans from Forrestville, Balgowlah- Seaforth-Clontarf and Dee Why RSL’s as well as Members of Pittwater, Avalon Beach and Palm Beach RSL sub-branches. Action at Hitchock Park - Sunday August 14, 2016. A J Guesdon photo. 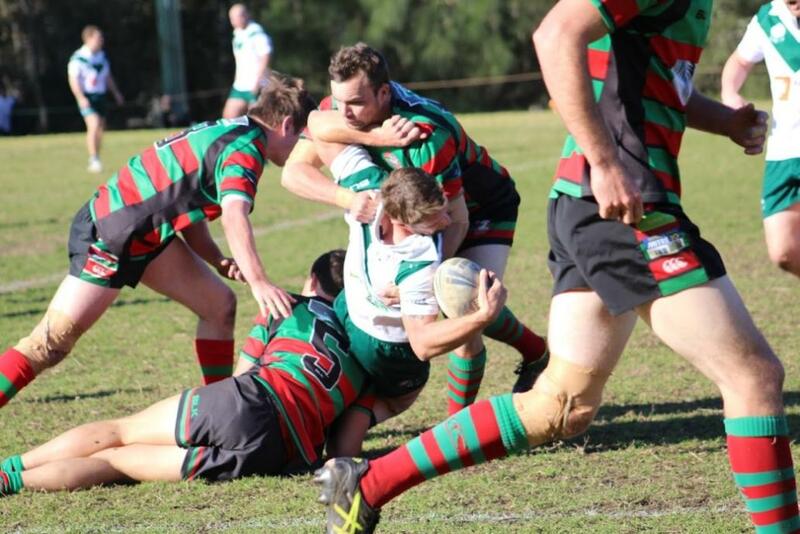 A Grade have a an At Home Game this coming Sunday - August 28th - Winner goes into the Grand Final against Narraweena. Photo by A J Guesdon. The new Safety Pedestrian Zone works installed at Palm Beach opposite the popular ferry wharf are complete. 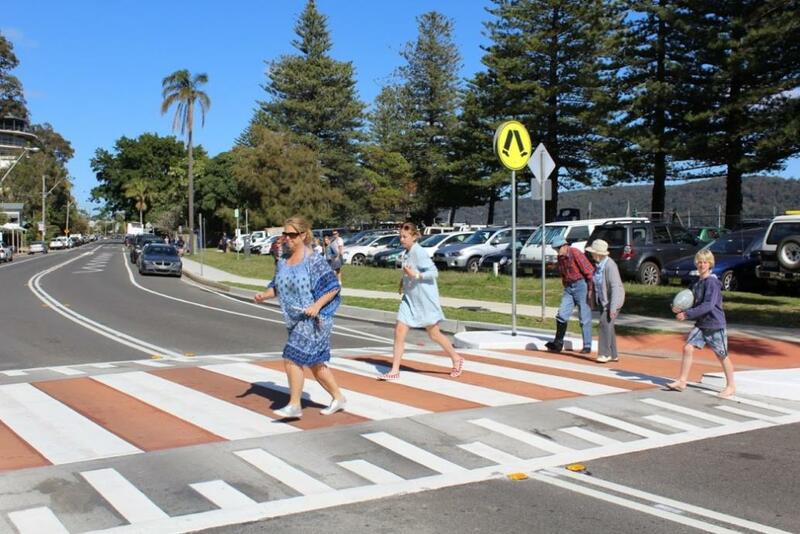 As can be seen above, residents are already testing the new crossing out by doing their best Beatles interpretations of an Abbey/Barrenjoey Road. Spring is getting ready to bloom in seasonal flowers.